Mercedes CLA 2.2 136 Hp remapped to 170 Hp & 380 Nm. 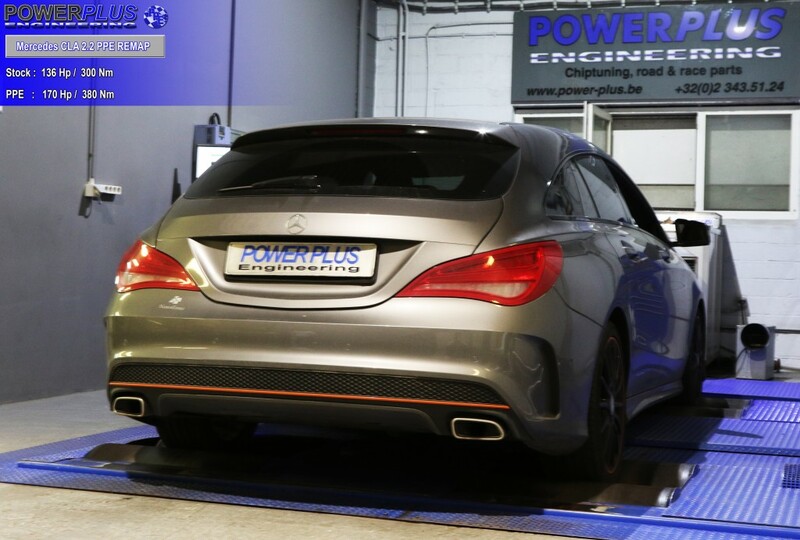 We remapped this Mercedes CLA 136 Hp & 300 Nm to 170 Hp & 380 Nm of torque. Thank you Ronnie Latinne and Audi WRT for the partnership in TCRBenelux this week end at Spa-Francorchamps Circuit Fan . Great hospitality and fabulous food at Pit Brasserie ! Thank you Fabian. Mirror caps for BMW Serie 1, 2, 3 with M3 F80 look. 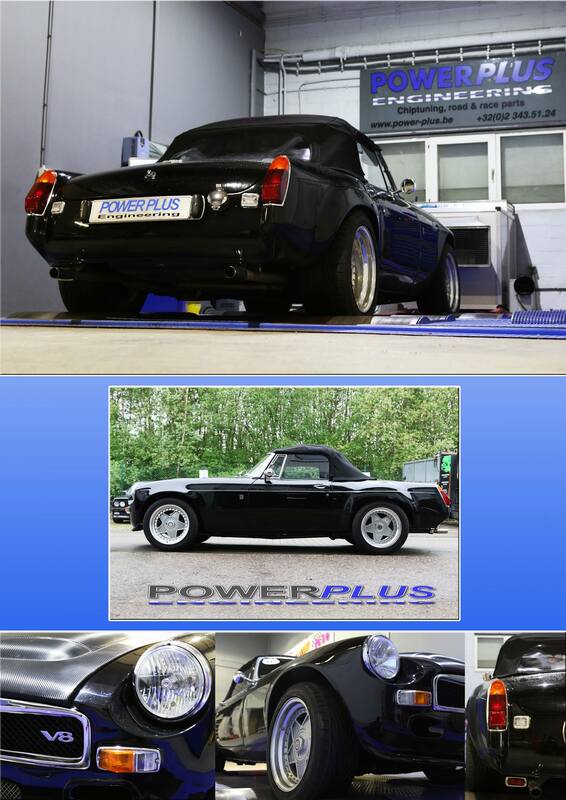 Available at PPE : Power Plus Engineering in Carbon or color of your choice. Porsche Cayman 2,7 211 Hp remapped to 234 Hp & 259 Nm. 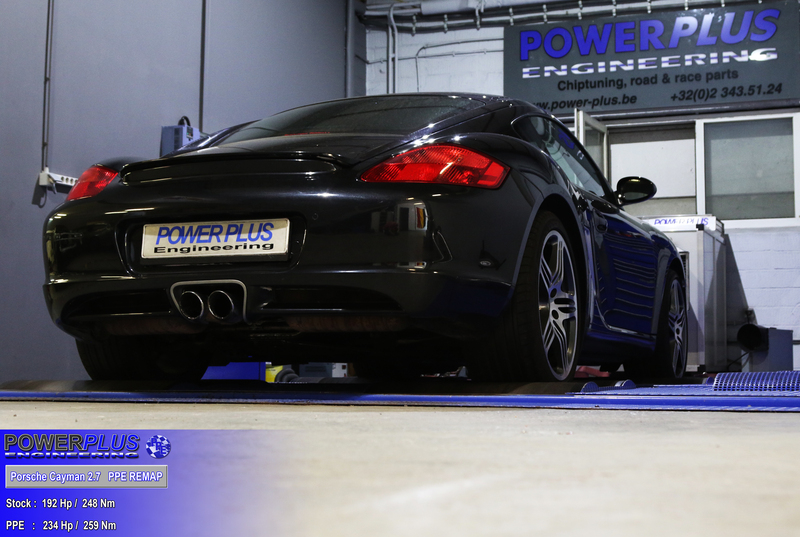 We remapped this Porsche Cayman 192 Hp & 248 Nm to 234 Hp & 259 Nm of torque. 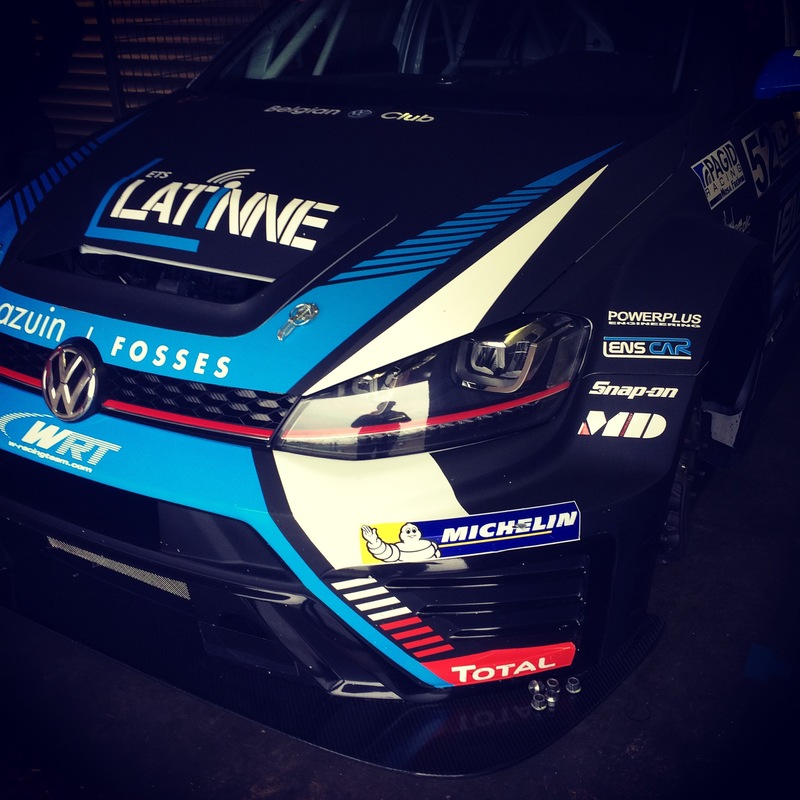 Power Plus Engineering is proud to be part of the TCRBenelux by sponsoring the VW Golf GTI #52 at Spa-Francorchamps Circuit Fan this week end. 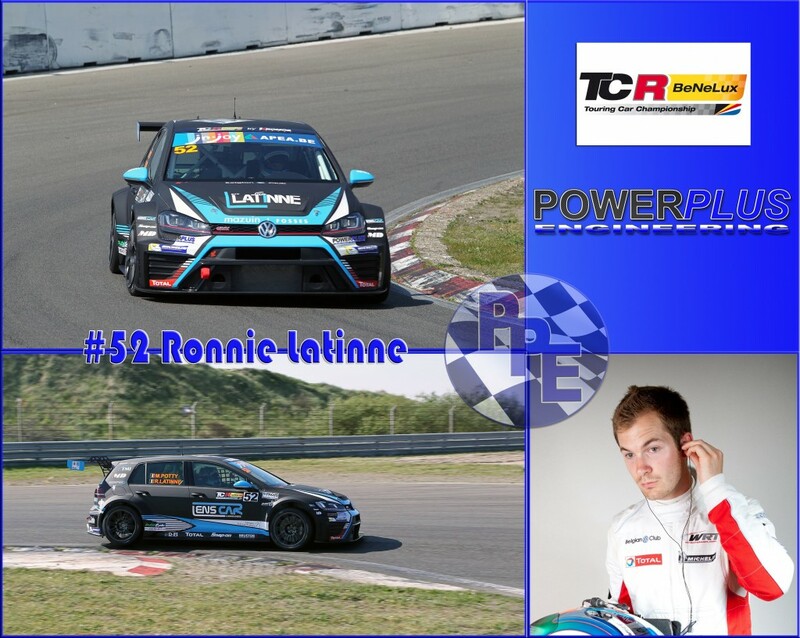 Ronnie Latinne is going to be behind the steering wheel and needs your help to be on pole. See you on track !! 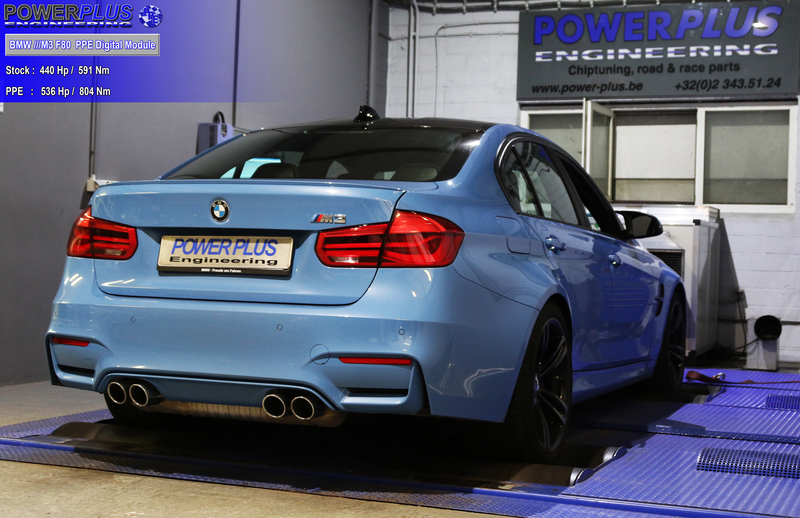 BMW ///M3 F80 431Hp remapped with Digital Module to 536 Hp & 804 Nm. BMW ///M3 440 Hp Hp & 591 Nm with Digital Module with specific PPE mapping to 536 Hp & 804 Nm of torque.